Dr. Lee is from Eastman, Georgia. 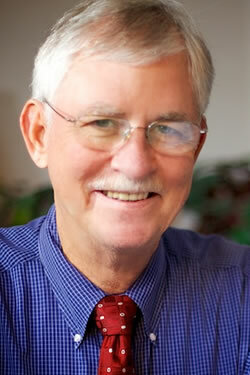 He attended Georgia Tech receiving his degree in Civil Engineering in 1968. He served three years in the U.S. Navy from 1968-1971. Upon discharge he entered the Medical College of Georgia graduating as a Doctor of Medicine in 1975. He did his residency at the Baylor College of Medicine in Houston, Texas from 1975-1979. He started his private practice in 1979. He currently does not deliver babies or do surgery but enjoys providing office gynecological services. He recently celebrated his 44th wedding anniversary with his wife Betty. They have three grown children and seven grandchildren.